The MacBook Pro 2016 baseline model features only 3 ports, 2 Thunderbolt 3 (USB-C) ports and a single 3.5mm headphone jack. The iPhone 7 removed the headphone jack and left behind a single proprietary connector, the Apple Lighting port. Companies producing a lightning cord must pay licensing fees to Apple, meaning the removal of a 3.5mm headphone jack will place a lot of money into their pockets, not to mention the deterrence from switching to a rival due to the incompatibility of headphones. The MacBook Pro retains this headphone jack and has no Apple Lightning port. Not only this, but also lacks the standard USB port that the iPhone's in-box charger needs. What this means is your iPhone 7's headphones cannot be used with any Mac and you cannot charge your iPhone 7 without of an adapter using Apple's included cord. Adapters are everywhere. Apple sells a countless number of adapters and standard 2015-2016 MacBook users have lived with this reality for a while now. 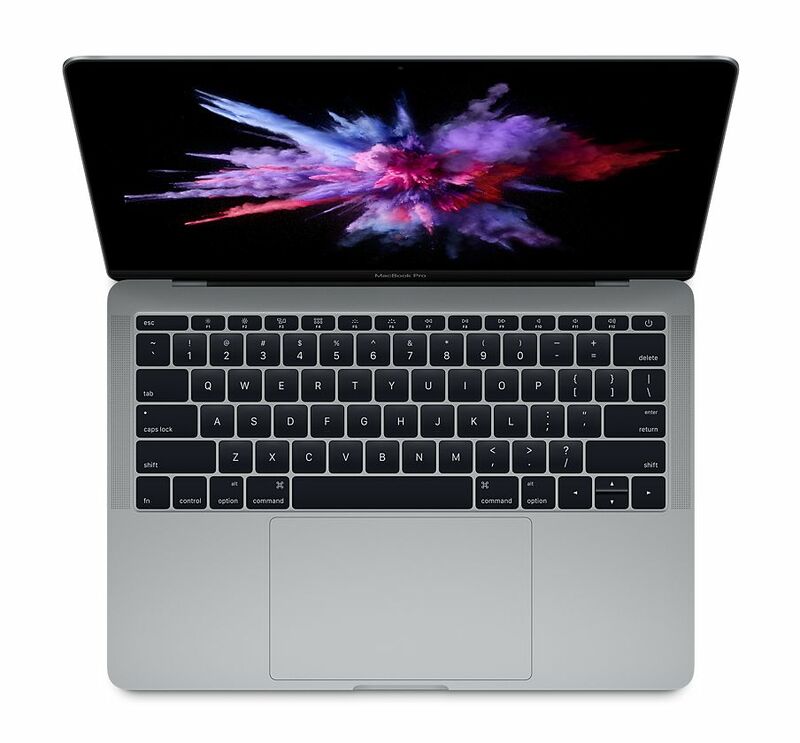 The MacBook Pro comes with a USB-C to USB-C charging cord and an 85W power brick to USB-C. No more MagSafe 2, and that is a big deal to many Mac users. If you use your Mac for things like extracting images from an SD card or plugging in your iPhone to your laptop, you will be paying extra for adapters and specialized cables. Just for a single standard USB port, you will shell out $19 USD for an adapter. 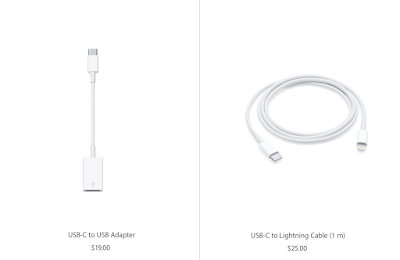 To charger your lightning iOS device, you will pay $25 USD for a regular cord. A USB-C to SD card adapter will cost you around $30 USD. On the brighter side, however, you can charge your laptop from any of the USB-C ports and charge from a compatible portable battery bank. Recently Apple has had a lot of trouble with consistency. The current array of products are scattered and are extremely varied, a far cry from the simple 2012 line-up. The headphone jack removal has been one of the messiest removals by Apple so far. During the September iPhone 7 event they preached the removal of the headphone jack was equivalent to the removal of the DVD drive and the switch from floppy disks, and that this move would take courage. However, they have not committed in any way to the complete removal from their line-up and have released a new generation of MacBooks, the largest upgrade in 4 years, and have retained the universal standard. To be clear, I'm not at all upset about this choice, but it shows their uncertainty with their move to new connectors. iOS 10 features like stickers and message effects cannot be sent from Macs and don't function properly cross-platform and macOS Sierra was one of the smallest feature releases in OS X history. Siri has been poorly integrated and timers aren't even able to be set in macOS. 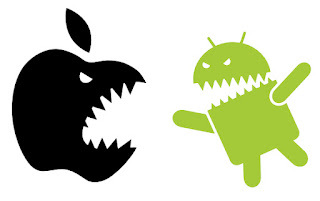 Although the Mac software from Apple seems to be lacking, the hardware divide has grown exponentially. As explained earlier in part II, the iPhone 7 can't even be charged by a new MacBook without an adapter for USB-C and the new headphones are unusable with any Mac. The traditional USB make this laptop look like it is from an entirely different decade. The MacBook Air 13-inch has no USB-C/Thunderbolt 3 port. In comparison to the other two MacBook models it appears ancient and has only received minor hardware upgrades since its inception in 2008. A consumer is most likely going to be very confused by this transition. No desktop Mac, like the iMac, Mac Pro, or Mac Mini, have Thunderbolt 3 or USB-C. 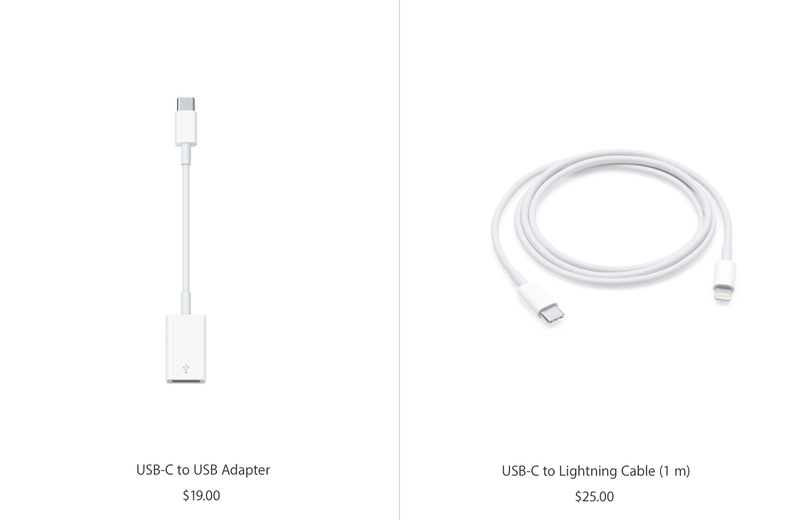 Without universal USB-C support on Macs there is almost no way it will become widely used in the Apple ecosystem. Apple could fix a lot of these issues. 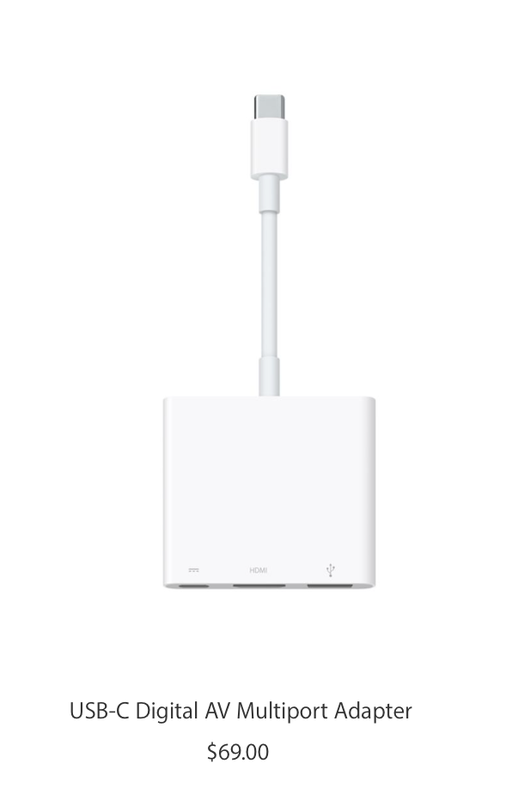 First, remove the headphone jack from the portable MacBooks and include an adapter in-box like the iPhone 7. Second, use USB-C on the iOS devices or add a Thunderbolt connector to the Mac lineup. 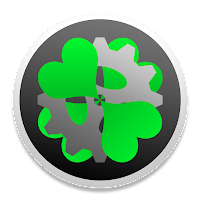 Third, update macOS with, at least, the features of iOS. Finally, match the MacBook colors to the current iPhone color choices. Add a matte black, rose gold, and gold color choice to the Pro selection. I hope to see these improvements coming in the near future, but for now, the array of products offered by Apple is completely scattered and at one of the most awkward junctions in technology in modern computing. 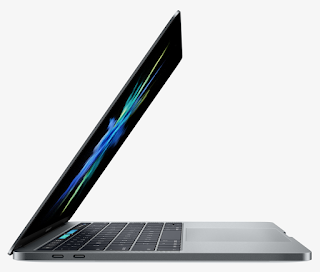 Also, please drop the base price of the MacBook Pro with Touch Bar and Touch ID to $1,299 please.